When you were young, you dreamed of being just like mom. You wanted to blow-dry your own hair, put on nail polish and have a shiny diamond ring just like her. Now you're all grown up, and while being a woman isn't always easy, you have to admit that the time you spend primping and prepping can be a lot of fun! 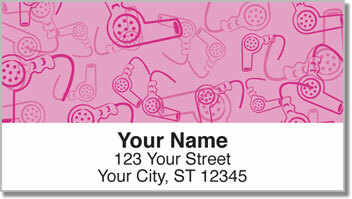 Girly Stuff Address Labels from CheckAdvantage feature simple illustrations of the little luxuries that we'd actually have a hard time living without. 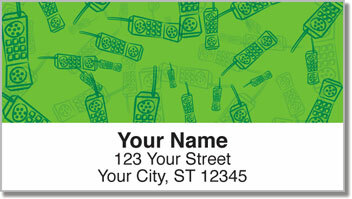 Use these handy labels to save time when preparing your outgoing mail, or stick them on anything you want to mark as your own. 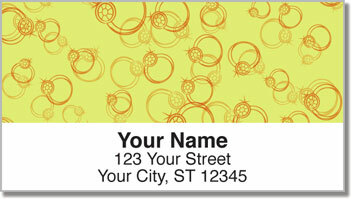 Make Girly Stuff Address Labels yours today! 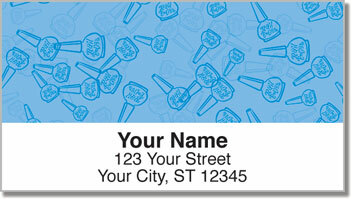 Complete your order with cute checks in a matching design!